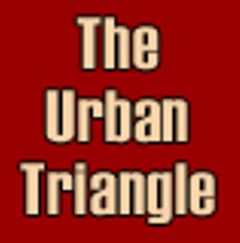 How did you hear about Urban Triangle and why did you join the group? Where are you originally from and where in the Triangle to you live? What is your sun sign and/or birth month and day? What activities/events would you like to see the group participate in?